Caulking in showers – fails. 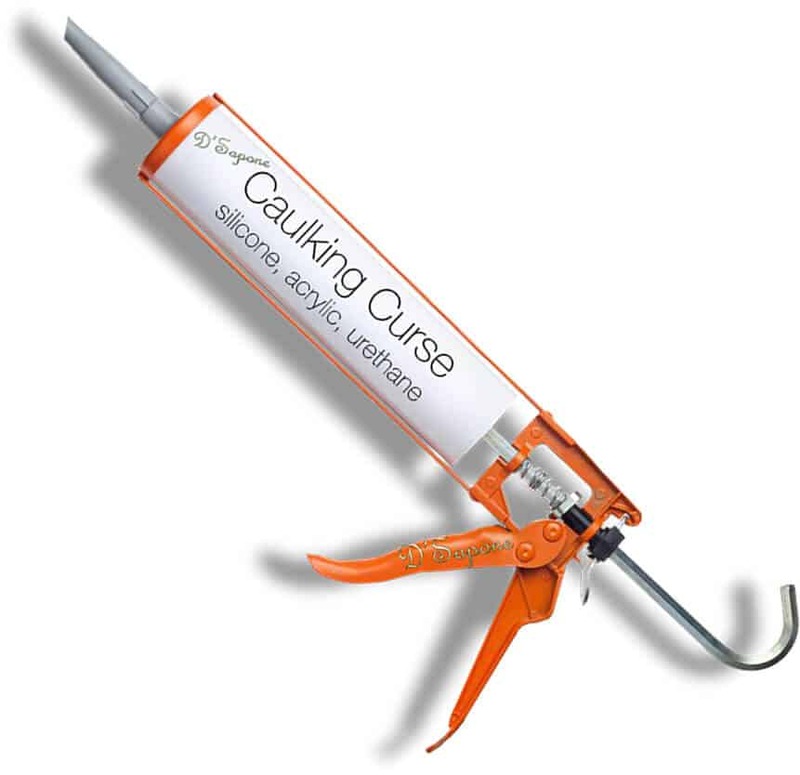 Handymen, contractors and most homeowners have used – acrylic, silicone, and latex caulk, which fail within one year. 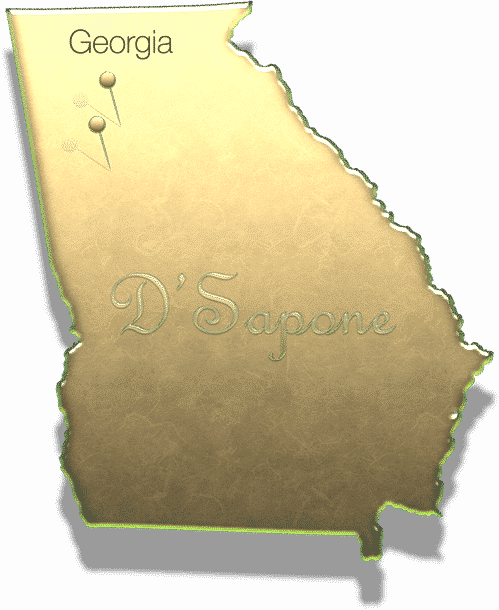 We are experts and we do not perform the shower recaulking service in Atlanta. 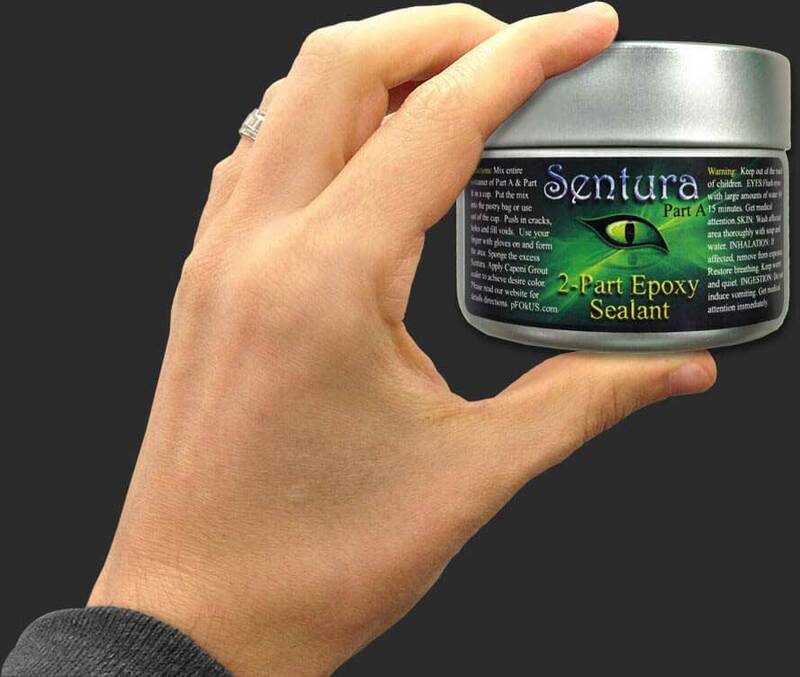 We use Sentura from the makers of pFOkUS®. Sentura allows us to offer a 5 year warranty for all of our customers in Atlanta. We will not re-caulk to save time, your money is better off in your pocket rather than spending it on a temporary fix. 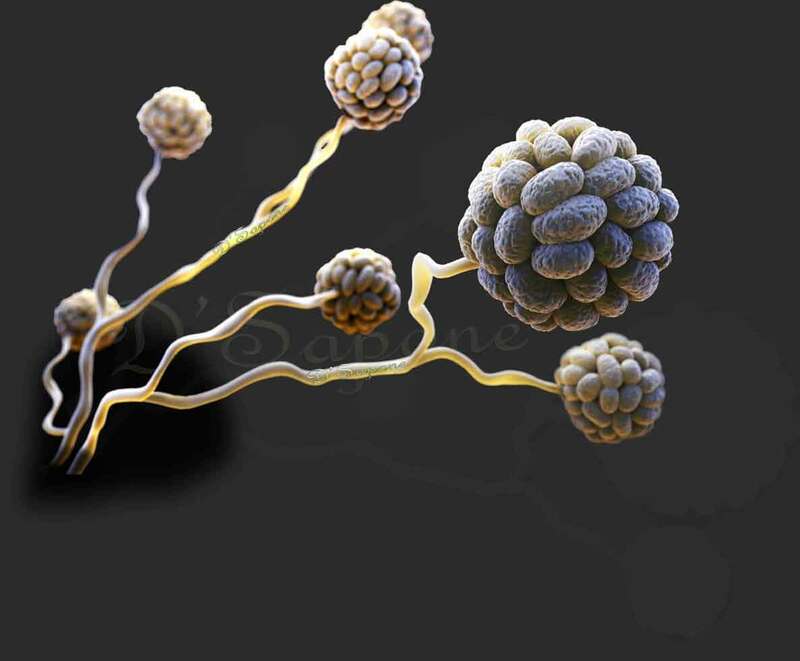 Mold stains and peeling caulk ruin your shower and can be a health risk. Our Artists will place a perfect bead in the joints, in which you can scrub and it will not peel like caulk nor it will stain. We only have to use Sentura at all 90 degree angles, where the caulk is located. It’s so rigid and flexible. It’s so remarkable and clean. Sentura looks just like sanded and non-sanded grout. 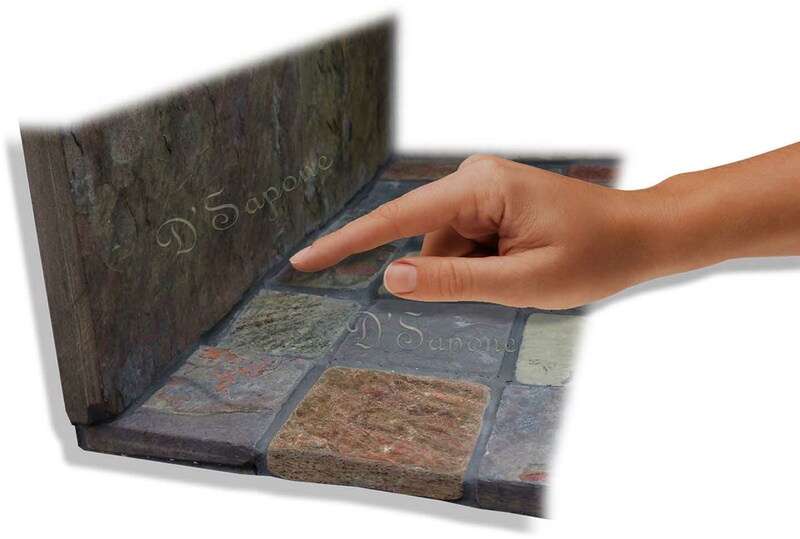 We will match the color of Sentura with the grout color in order to give a classy look for your shower. The pigment is mixed all the way through, so it will not wear off. We have the exclusives rights to Sentura in the Atlanta area. Sentura has been approved by almost all hotels chains and government restorations. The first thing you’ll notice is how incredibly thin we will make your joints. Then, color matching creates an astonishing look, when we finish. Because of Sentura, we do not perform the shower recaulking service in Atlanta. Spraying your shower with bleach does not kill the mold, this method only bleaches it. 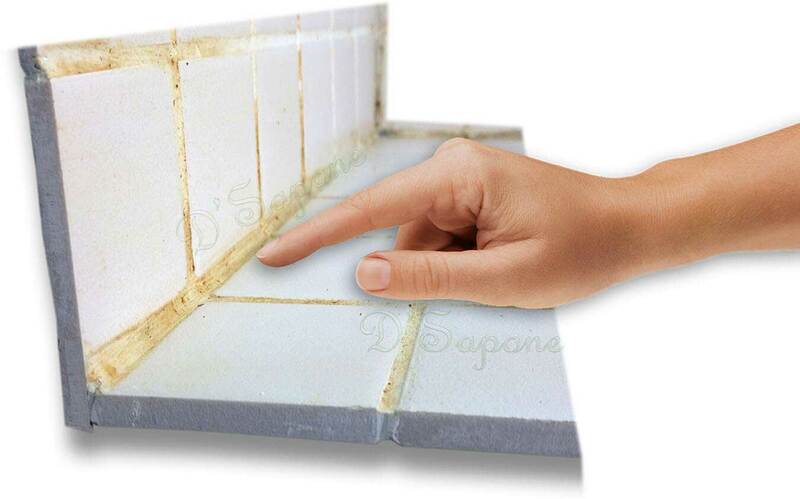 With our process, mold can not stain the Sentura nor it can penetrate the product, making the shower corners waterproof. Although Sentura is not damaged by harsh chemicals, we strongly recommend using Valore. the grout as well as the stone. Shower recaulking service in Atlanta. Call us or fill our estimate form and get an estimate within 24 hours. Pick and choose the services you want with no pressure selling feature. We do not pressure, our aim is to just provide excellent service and let you decide. Over 12 years ago, we applied acrylic caulk, urethane caulk and silicone caulk. In result, we got call backs in only 6 months. Therefore, we do not perform the shower recaulking service in Atlanta. Silicone is also a caulk and mold will take place on it in a shower. Silicone will peel, when you will scrub it.